Westen Johnson 19 ID is one of many current students who rely on scholarship support from RISD. 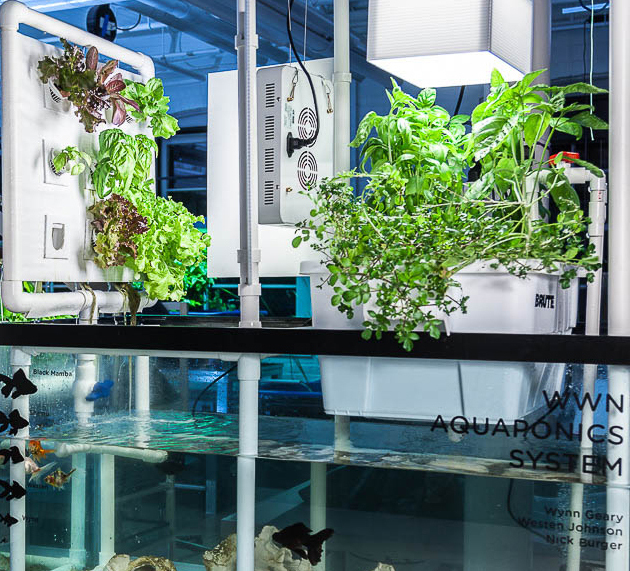 With a “love for making things that increase a user’s quality of life,” Westen Johnson 19 ID has designed systems and products for everything from growing fresh greens for students in RISD’s dining hall to preserving body heat in premature infants. The Industrial Design senior is just one of many students benefitting from increasing philanthropic support in the past year. “The scholarships I receive from RISD have allowed me to continue my education and push myself and my work,” says Johnson. “Without my scholarships, there would be no way I could afford to attend.” Most of the support he receives comes from the generosity of donors to the RISD Fund, but this year he earned an additional scholarship from the ID department’s Mary E. Wardwell Fund. After graduation, Johnson plans to design projects and products that promote health, wellness and environmental sustainability. 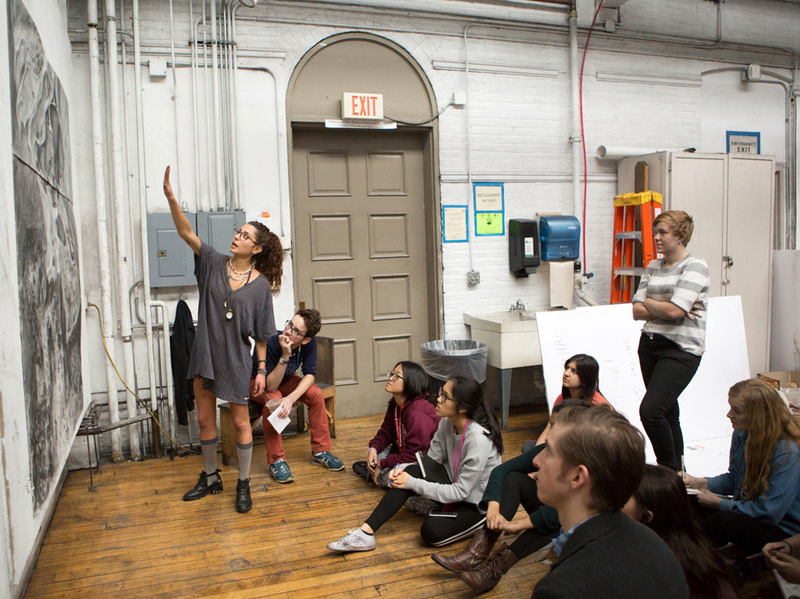 A growing culture of philanthropy at RISD is driving fundraising success. During fiscal year 2017/18—when RISD’s operating budget was $148.4 million—the books closed on June 30 with more than $16.7 million in new support for the college and museum, making it the second best fundraising year in RISD’s history. The recent success is part of an upward trajectory: giving has increased by nearly $10 million in the last five years, a 64% rise. A $5-million gift from the Opus Foundation, along with a $5.5-million anonymous gift, contributed to the overall success of the year and stood out as among two of the three gifts RISD has ever received at or above the $5 million mark. 2017/18 marked RISD’s second most successful fundraising year ever, with $16.7 million in new support for the college and museum. Support from the Opus Foundation has enabled RISD’s Campus Master Plan to move forward with such projects as a recently completed Student Success Center on the first floor of 20 Washington Place that houses offices for the Registrar, Student Financial Services and the Career Center, along with advising rooms, exhibition areas and an auditorium. These funds also contributed to the completion of a state-of-the-art sound studio on the mezzanine level of 15 Westminster. 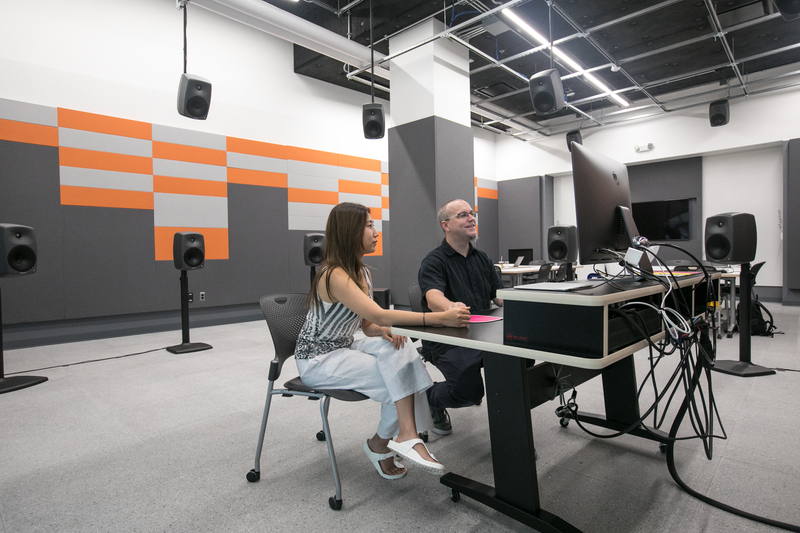 Support from the Opus Foundation has led to a new state-of-the-art sound studio. The $5.5-million anonymous gift—the largest ever from an individual donor—included $3 million for financial aid, which set a new record in scholarship support from a single contribution. 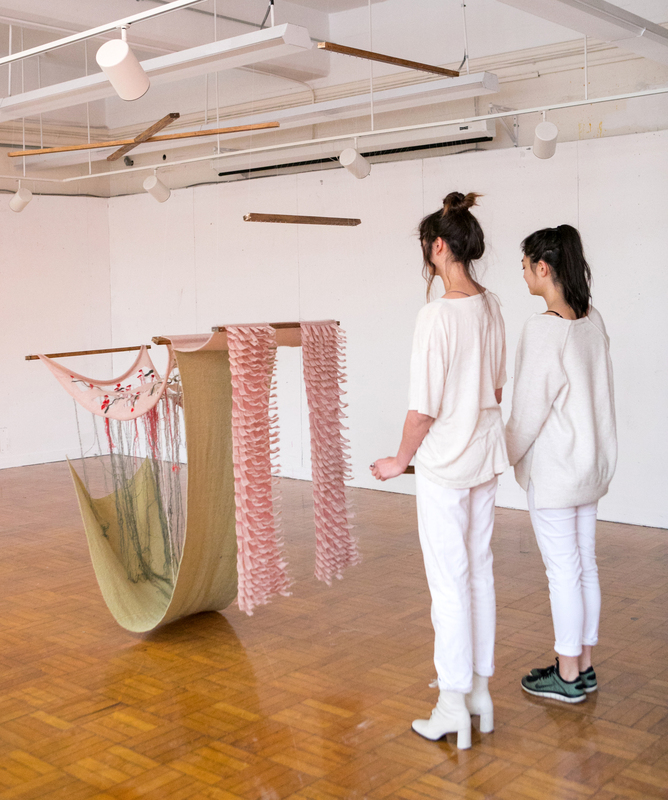 In addition, the gift also supports RISD’s Experimental and Foundation Studies division, where first-year students are introduced to the rigorous approach to risk-taking, process, materials, critique and collaboration that set the school apart. 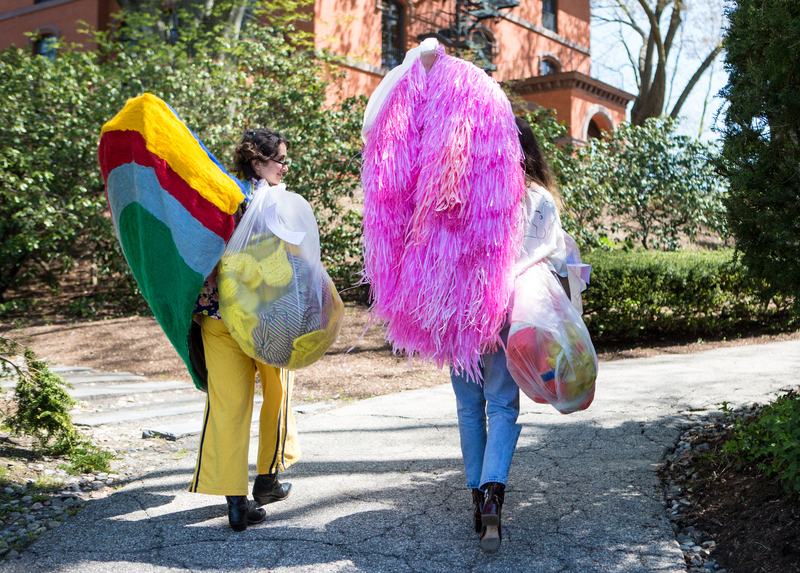 With gifts totaling $5,011,874, RISD raised a record amount for financial aid in 2017/18. This includes more than $4.6 million for scholarships, fellowships and related prizes and over $384,000 for its Social Equity Fund, which provides eligible students with supplemental support to buy the materials needed for studio projects, to participate in global travel courses and to gain professional experience through supported internships. Positioned at the forefront of art and design education, RISD continues to strengthen and expand its programs through faculty scholars, artists and designers who lead new inquiry in fields as diverse as biodesign, robotics, healthcare, virtual reality and environmental studies. In addition, two new graduate programs—in Nature-Culture-Sustainability Studies and Global Arts and Cultures—are just getting off the ground. 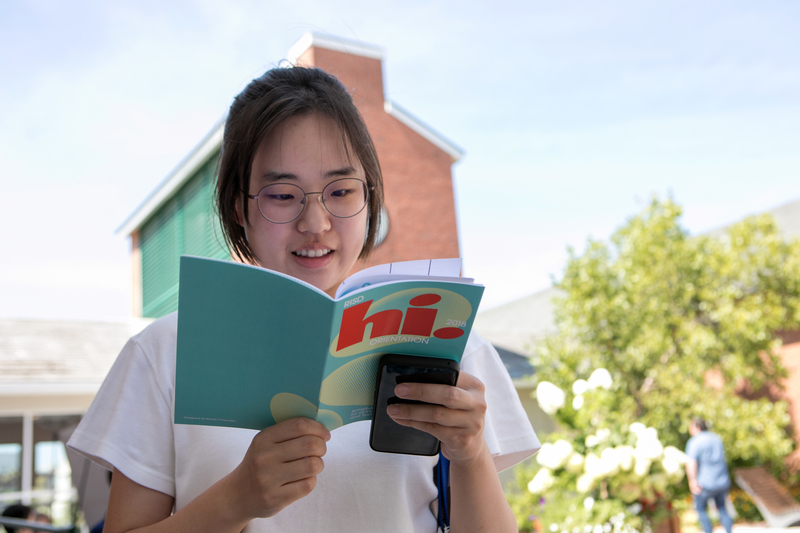 With students around the world recognizing the value of a RISD education, applications are surging, leading to a 46% increase in the past decade. At the same time, the Admissions Office has become more selective, with its admissions rate dropping from 27% to 20% in the past 10 years.